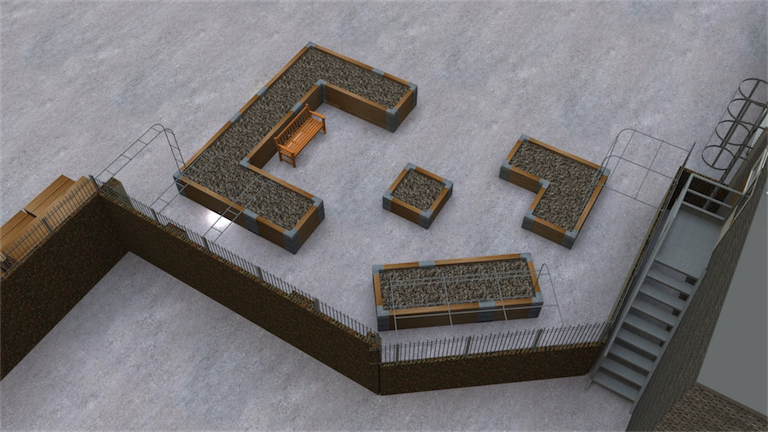 We think that a picture is worth a thousand words. 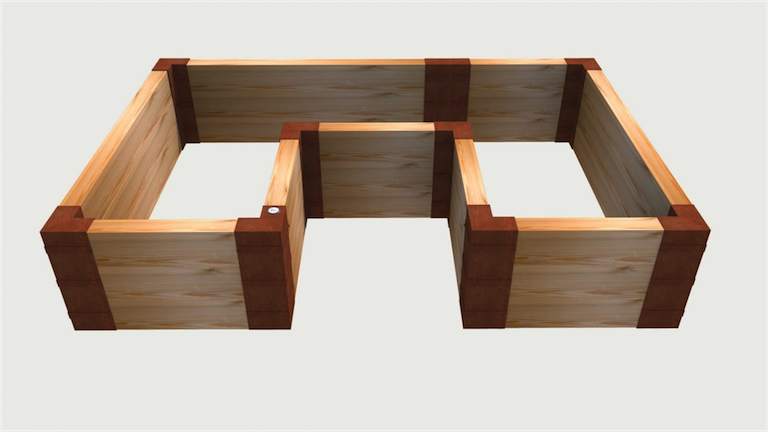 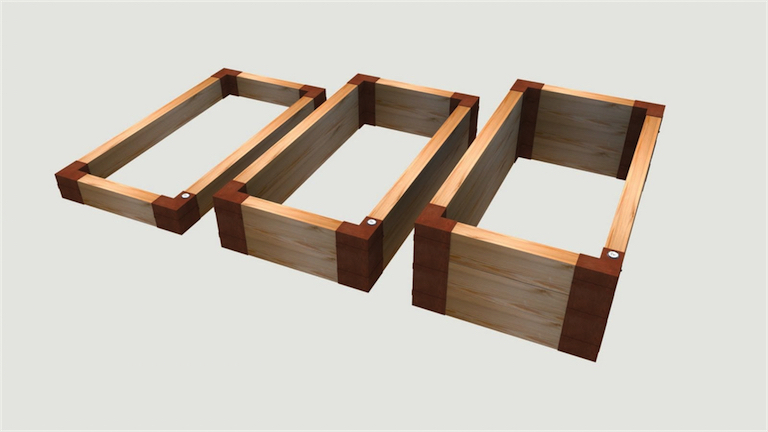 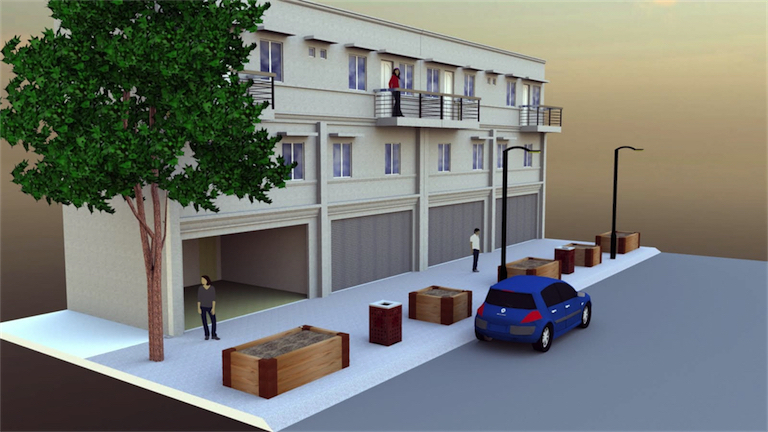 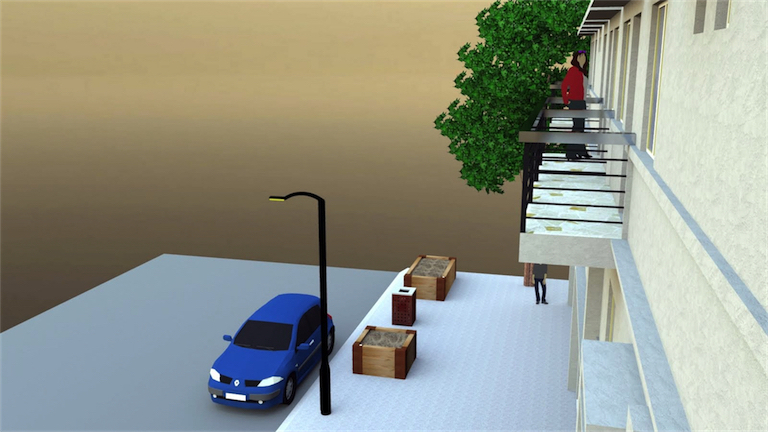 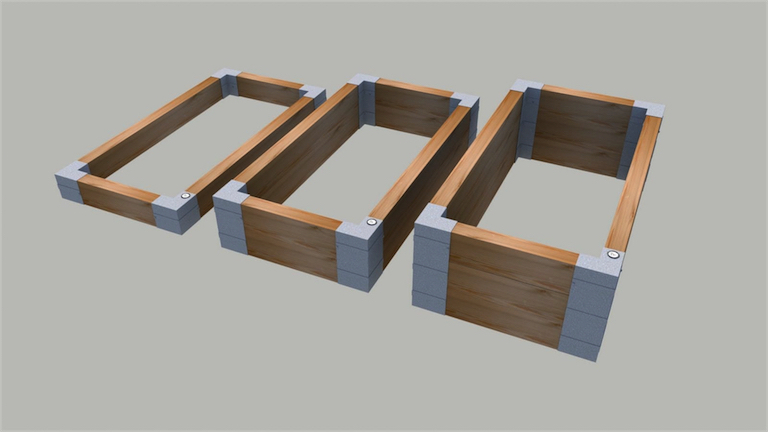 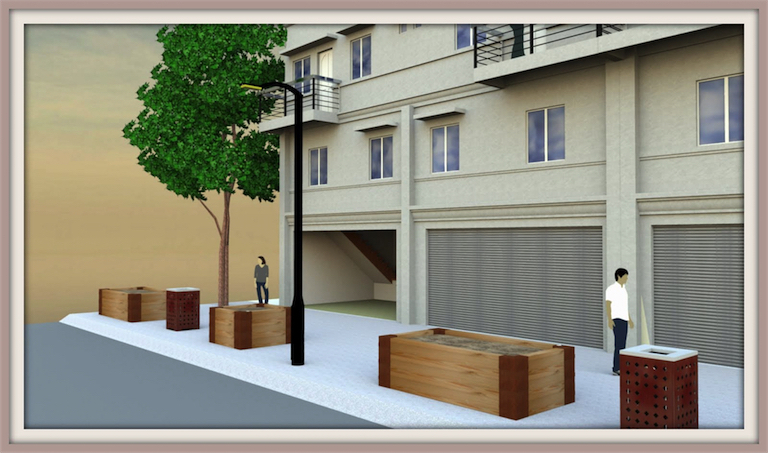 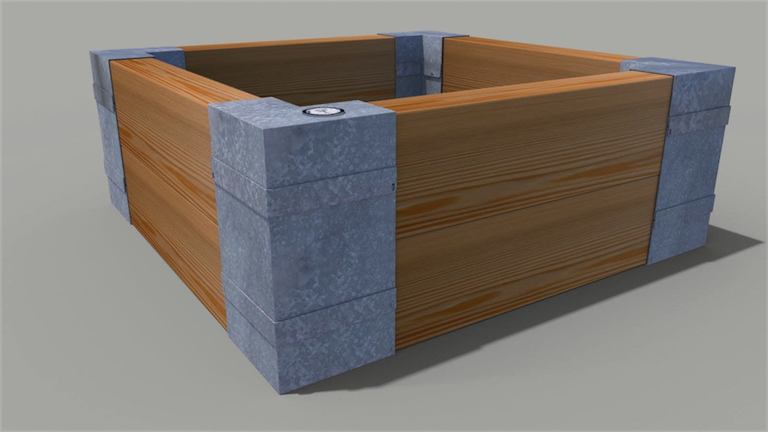 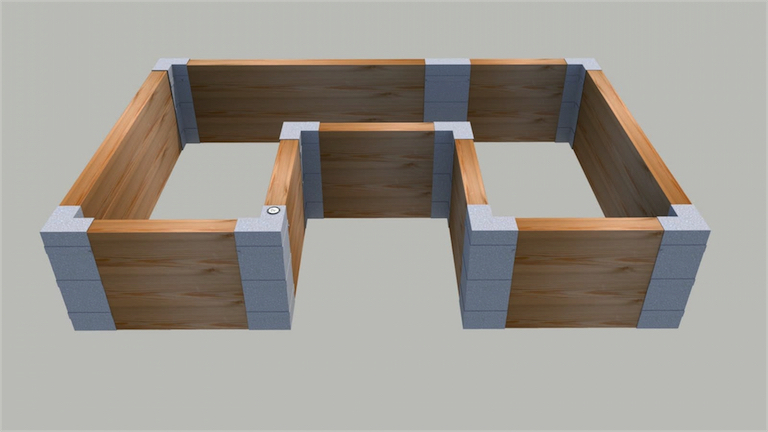 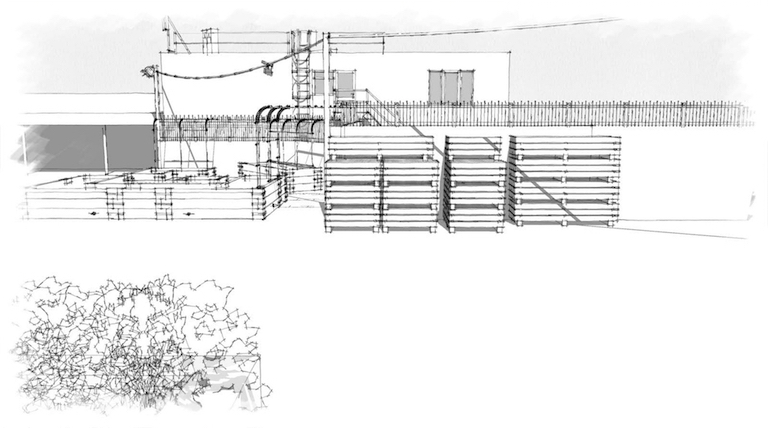 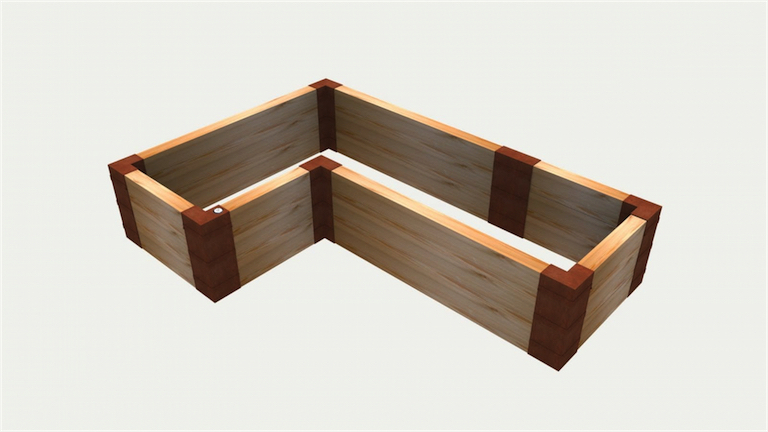 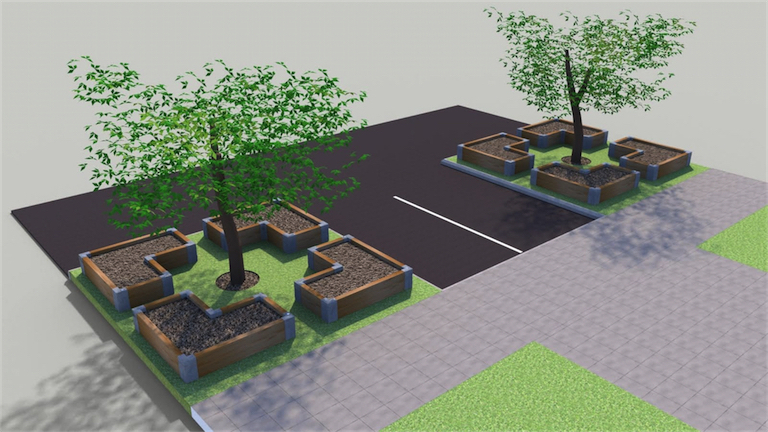 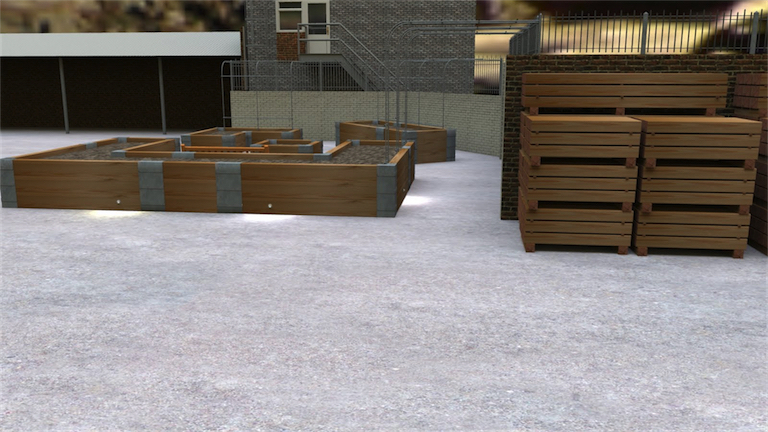 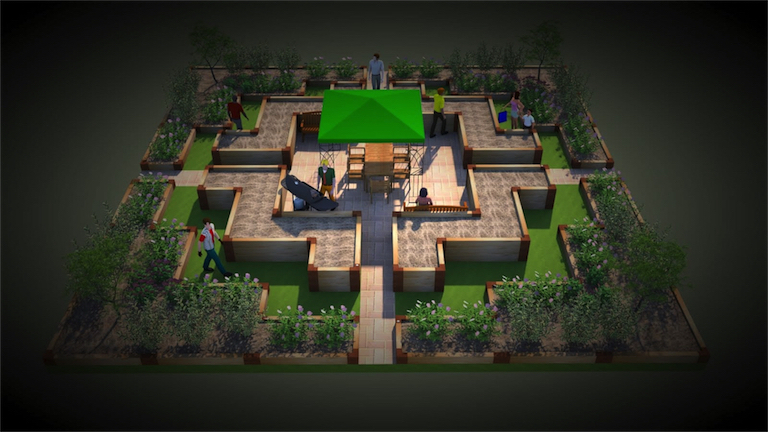 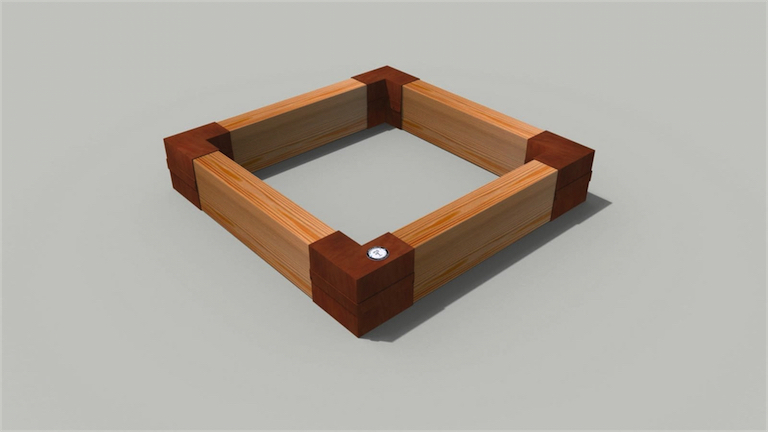 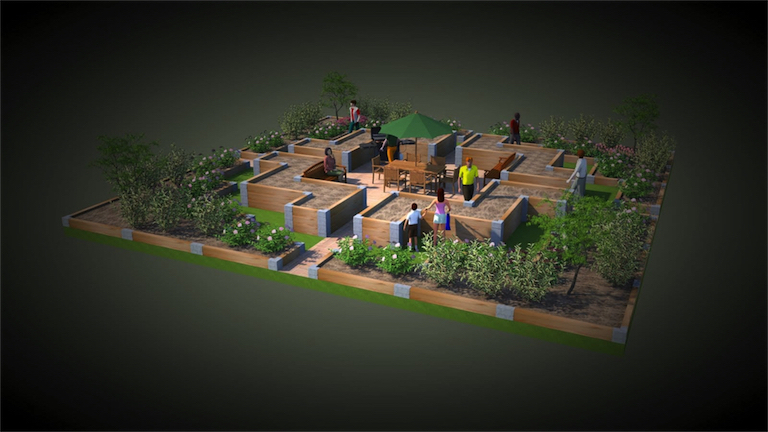 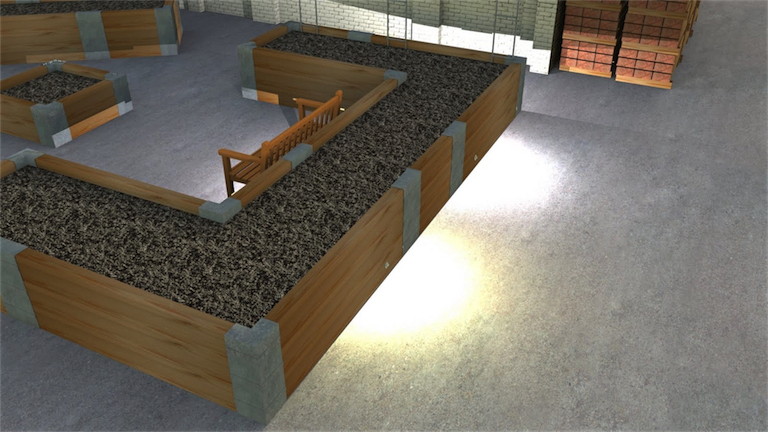 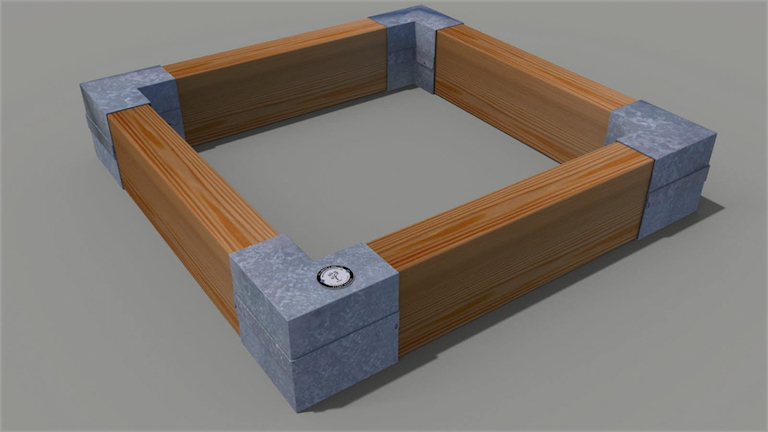 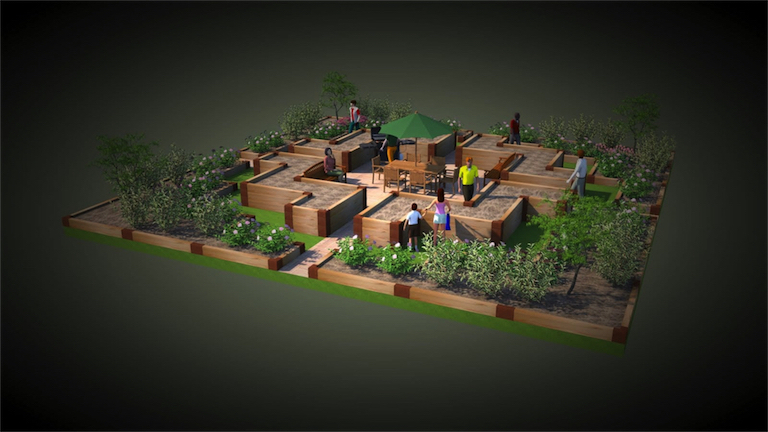 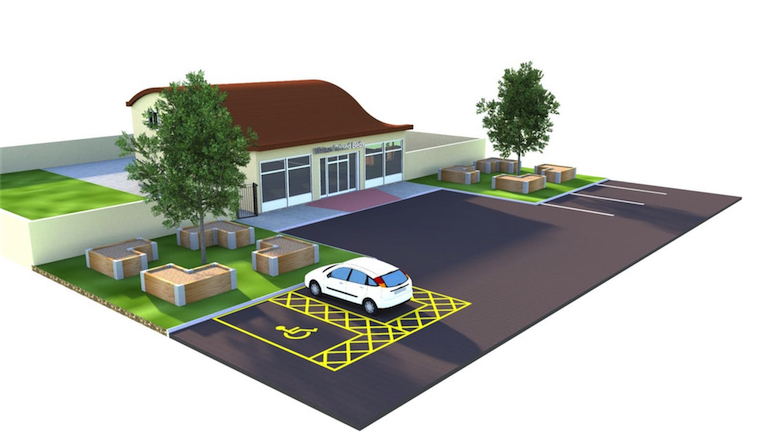 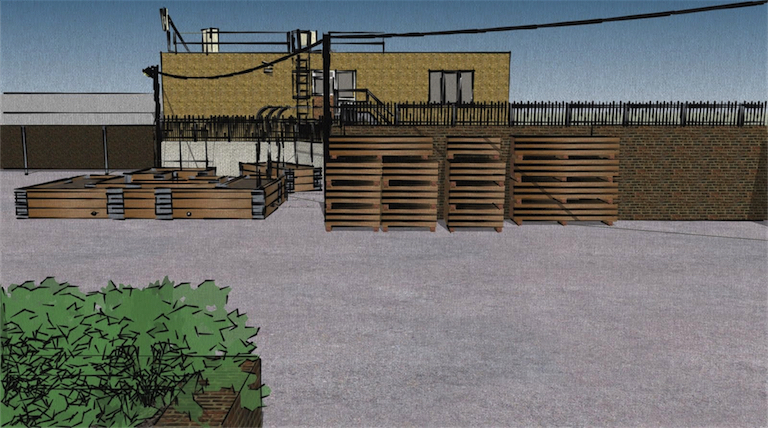 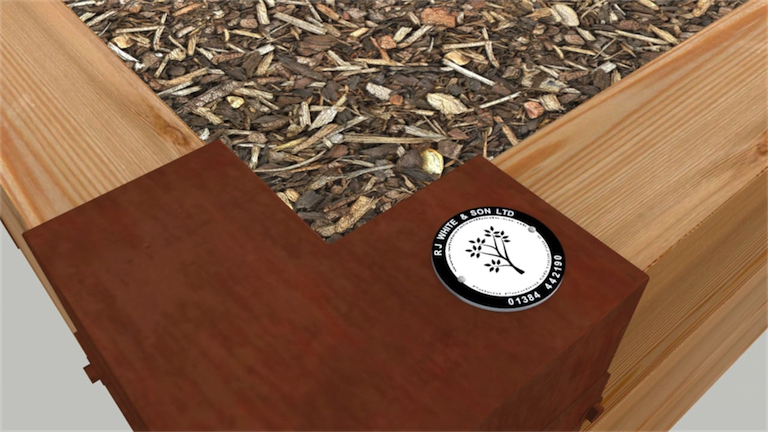 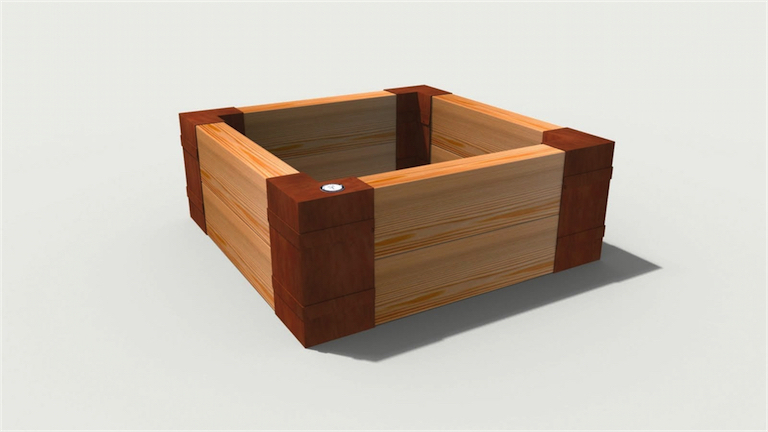 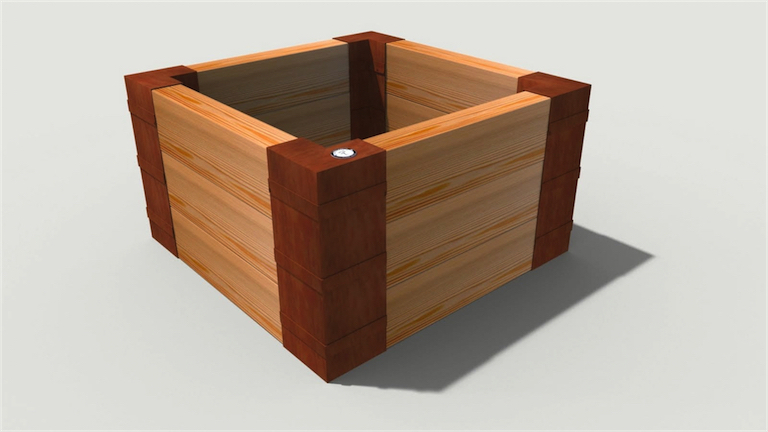 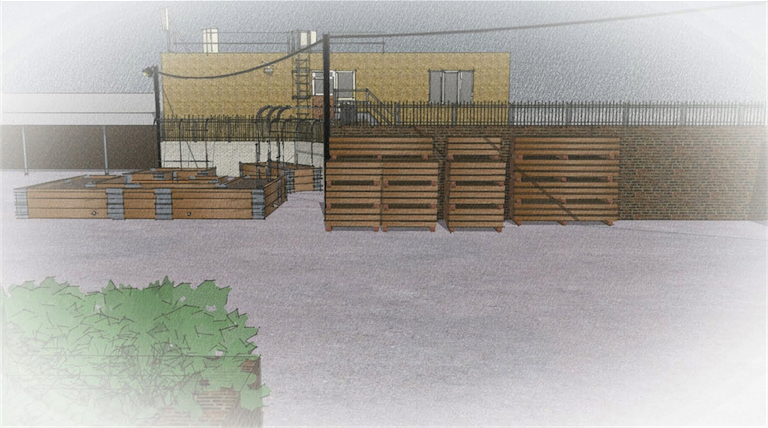 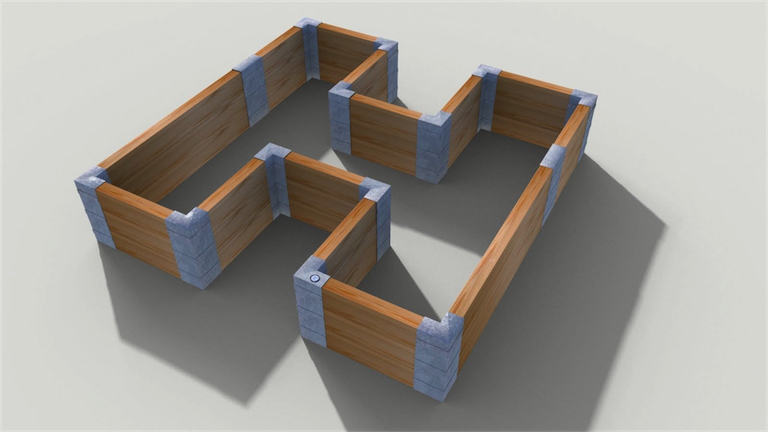 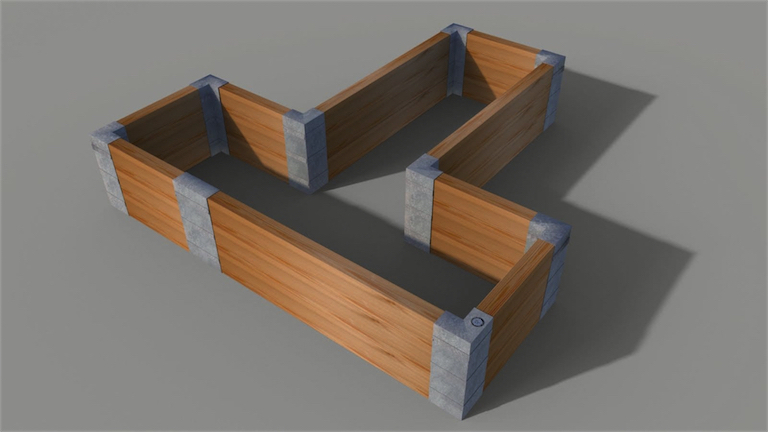 Below are some computer renders of our raised beds. 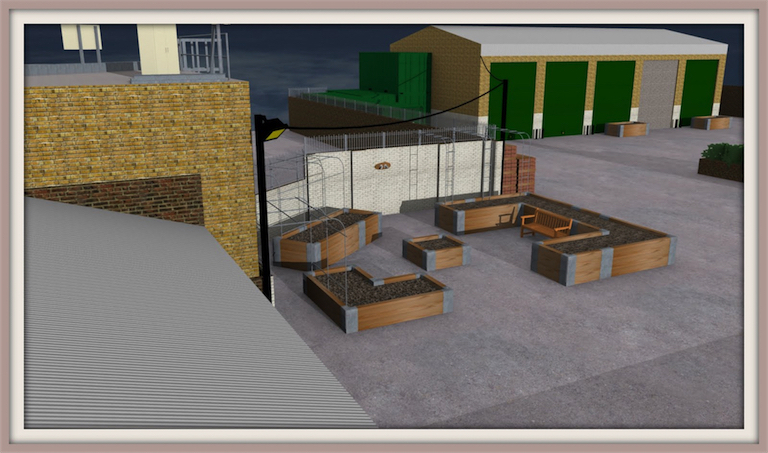 We will be adding more photos over time so please do come back to see what is new.